It is estimated that by 2020 there will be 50 billion connected devices across the globe and by 2025, Internet of Things (IoT) has the potential to generate up to $11.1 trillion a year. LugTrack's services can offer a secure solution to tracking, monitoring and maintaining any range of high-value investments - bringing your business and your customers to the forefront of IoT. As new types of personalized medicines and vaccines emerge, the need to transport pharmaceuticals in secure, temperature-controlled containers has never been greater. 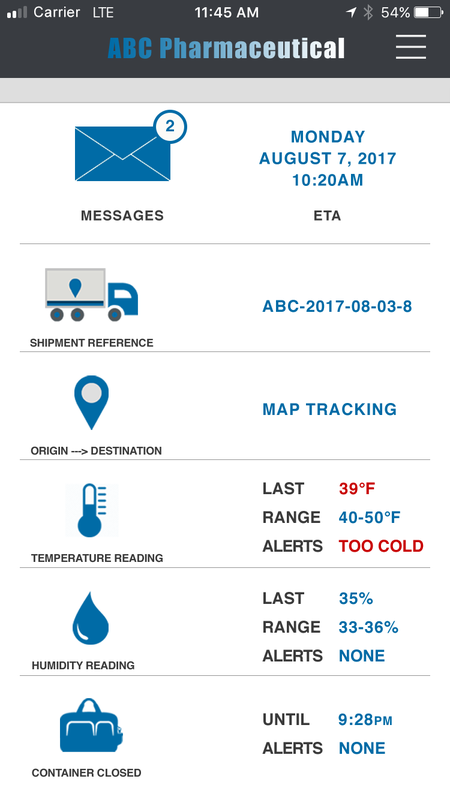 Through customized sensors for specific tracking and monitoring needs, LugTrack's services can assure the location and condition of temperature-sensitive products are monitored and maintained from the beginning to the end of their journey. 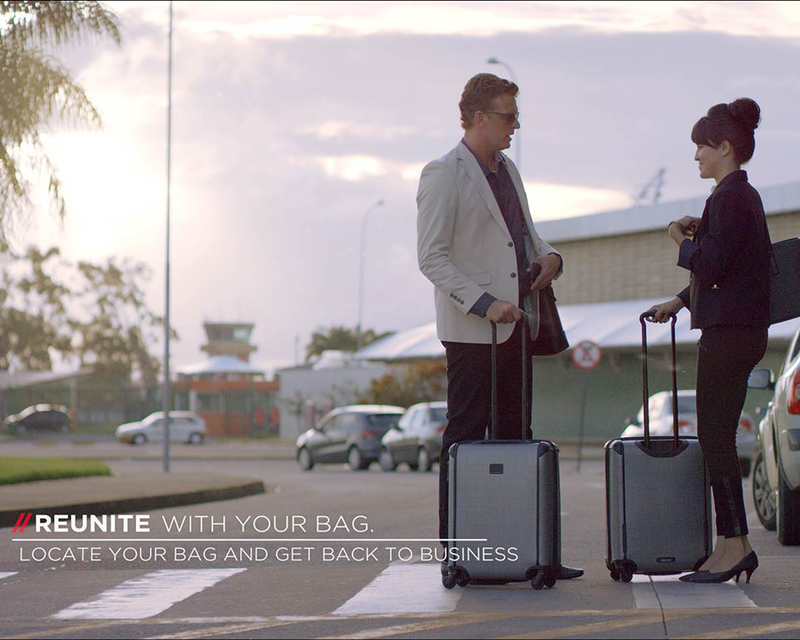 In 2016, recovering and returning lost luggage cost the aviation industry $2.1 billion. LugTrack's patented technology is the world’s first tracking solution to utilize GPS, Cell, WiFi & Bluetooth signals, producing exceptionally accurate locations, providing your customers with peace of mind. Real Time. Worldwide. Providing Tracking as a Solution, LugTrack offers a 2-tag system, consisting of a small, light weight device and a digital interface. Through the application of sensors offering a range of features, LugTrack will create a customized tracking system fit for your business and tailored to meet industry demands. Shock sensor technology, alerting you at even the slightest signs of motion. 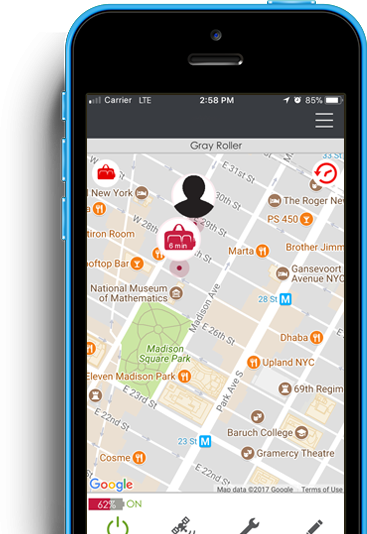 Real time, highly accurate location reporting at your finger tips. Micro imaging software to monitor light, shipment contents, and more. 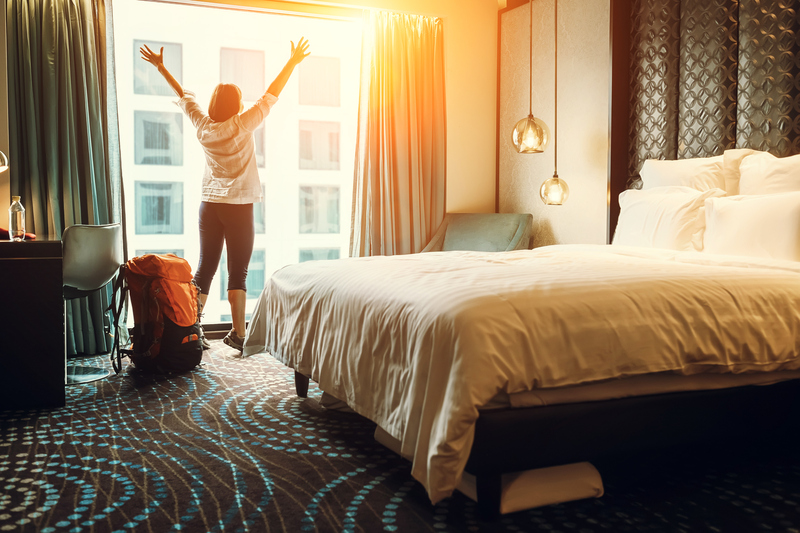 Avoid water damage with humidity detection and instant alerts. Monitor, record and learn from reported temperature irregularities. Know with certainty that your light sensitive cargo is being handled properly. 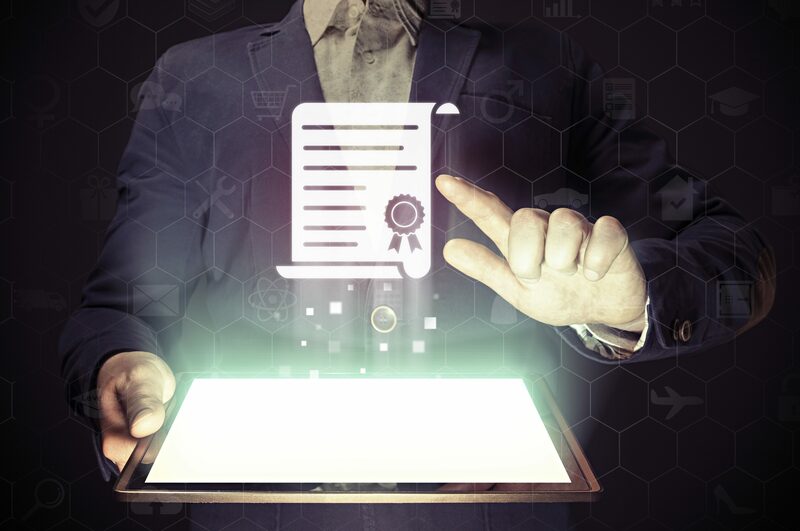 From global patents, to a growing roster of certifications, LugTrack has worked tirelessly to create a distinguished presence in the global tracking industry. Combining cellular, GPS, WiFi & Bluetooth is the heart of our U.S. and European Patent Issued technology. 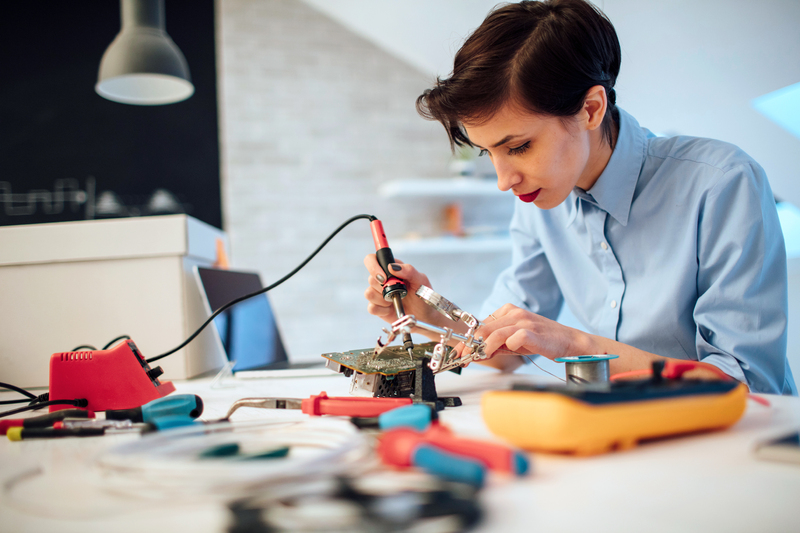 Our in-house engineers have crafted a small, light weight device that can be individually customized for your company. Our tech and design teams will work with you to create an interface that reflects your company's brand and best suits your monitoring and tracking needs. Utilizing AT&T's global reach and high technology standards, ensure system wide reliability. LugTrack seeks to partner with globally recognized brands, to develop and customize IoT products rooted in providing tracking as a solution. LugTrack LLC is a leader in the market for high performance global tracking technology, developing problem solving solutions customized to match any brand and tailored to meet industry demands. Pioneering innovation in providing Tracking as a Service, LugTrack's technologies create peace of mind for consumers and businesses across the globe. Does LugTrack have any products currently on the market? 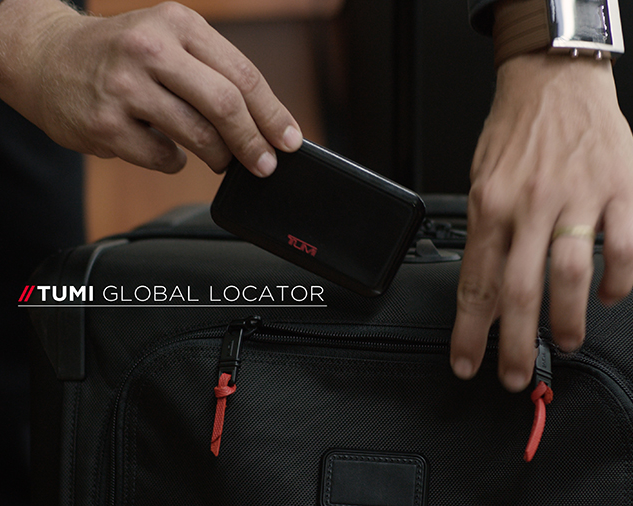 LugTrack is proud to have partnered with TUMI and AT&T to bring it's first product to the market on July 5, 2017, the TUMI Global Locator. What makes LugTrack's tracking system different from others? 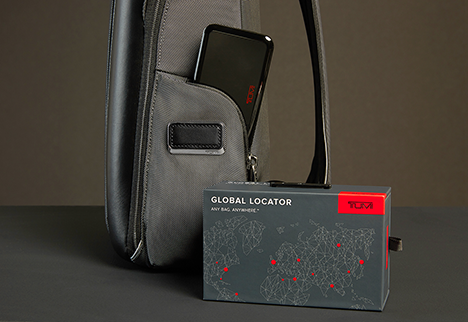 LugTrack utilizes a multi-method global tracking system to providing the most accurate locational data in the world, no matter what type of wireless connectivity is available. 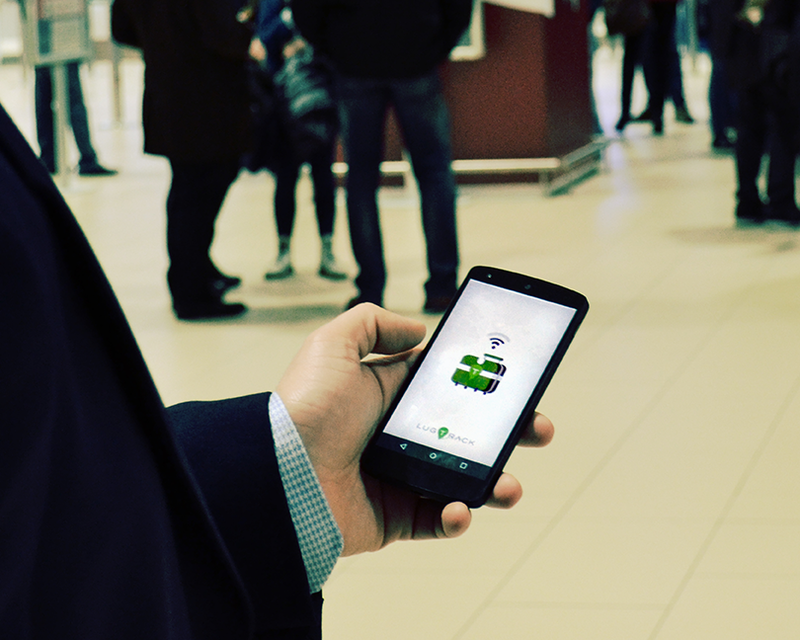 Most tracking solutions work on bluetooth only; which means it can only provide close-range tracking. Other tracking solutions rely cell tower signals to identify a general area, but are not able to identify an exact location. LugTrack offers the only tracking system that utilizes the combination of GPS + Cell + WiFi + BLE signals, to pinpoint real-time locations, within a few meters of accuracy. How does the FAA classify the LugTrack device? Will LugTrack only work with distribution companies? No, if your company wants the ability to internally track and monitor its high-value assets, LugTrack will work directly with your team to create a custom tracking device and user interface to best suit your needs. Scroll down to the bottom of our website and send us a message! AT&T has the nation's largest and most reliable network, with the mission to connect people with their world everywhere they live, work and play. The IoT division of Bioworld Merchandising, Inc., One61, is propelling officially-licensed products and apparel into the future. © Lexi WordPress theme 2015. All rights reserved.